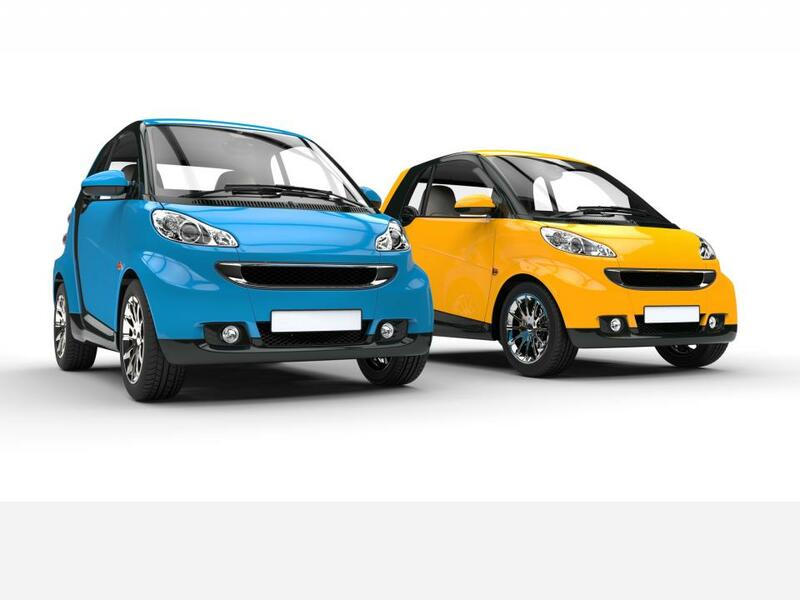 Penisola Rent is a company of chartering car and scooter that considers the organization, the quality, the competitiveness, the fundamental characteristics for an efficient attendance to the customer. 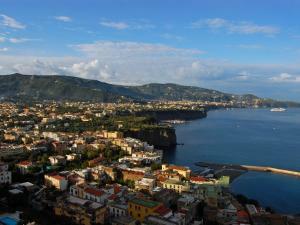 Is a big opportunity in order to discover Sorrento and the Amalfi Coast. Profitable opportunities to discover Sorrento and the Amalfi Coast, Positano and the Amalfi coast in a comfortable and fun. Give a new taste to your holiday, trusting our rentals. We put our experience in the art of cycling, started by the owner, Dr. Carlo Ricciardi in 2003, available to our customers. 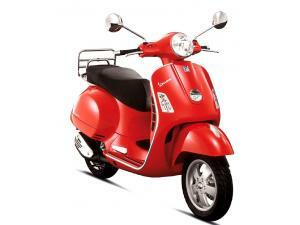 We have scooters 50, 125, 150, 250 and 300 cc always in excellent condition of the most prestigious brands, easy to drive, equipped with helmets, top box and accessories. 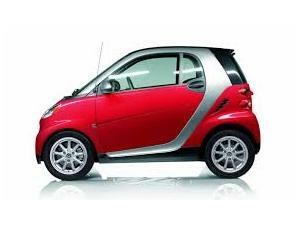 Various cars including Smart, Smart Cabrio, Fiat Panda, Fiat 500, Fiat Punto, Lancia Y, Citroen C3 Pluriel Convertible, Porsche Boxster to meet all needs and offer rental services in the long term with very favorable terms. 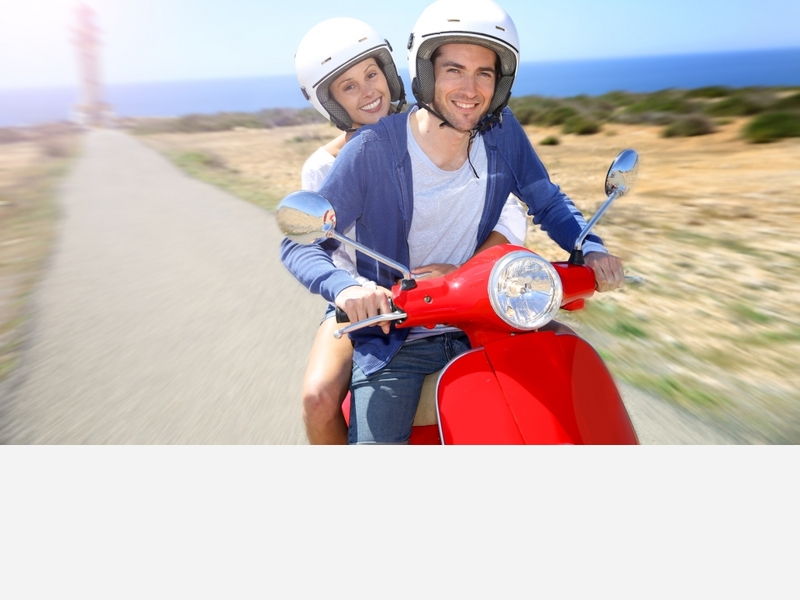 An additional service to the rental cost, particularly appreciated by our clients, is the direct delivery to your residence is in Sorrento Peninsula on the Amalfi Coast.